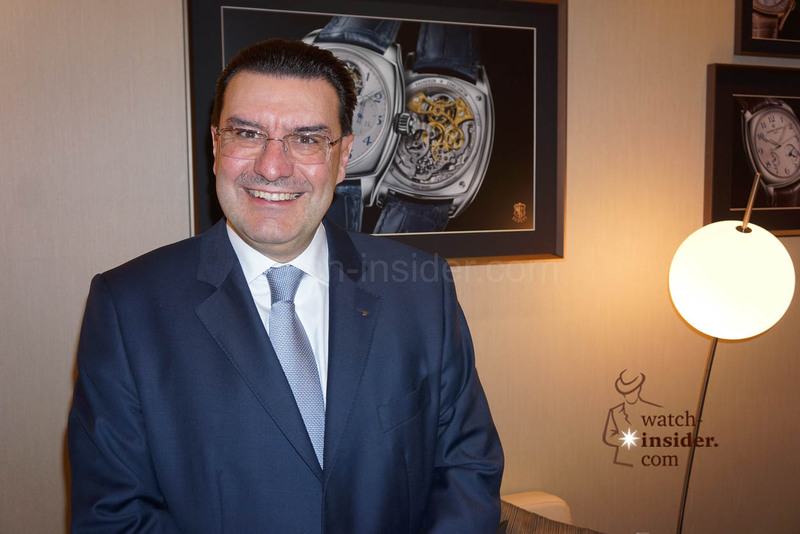 We shared the news with you some weeks ago already and now we had the opportunity to see the watches in the precious metal during the SIHH. 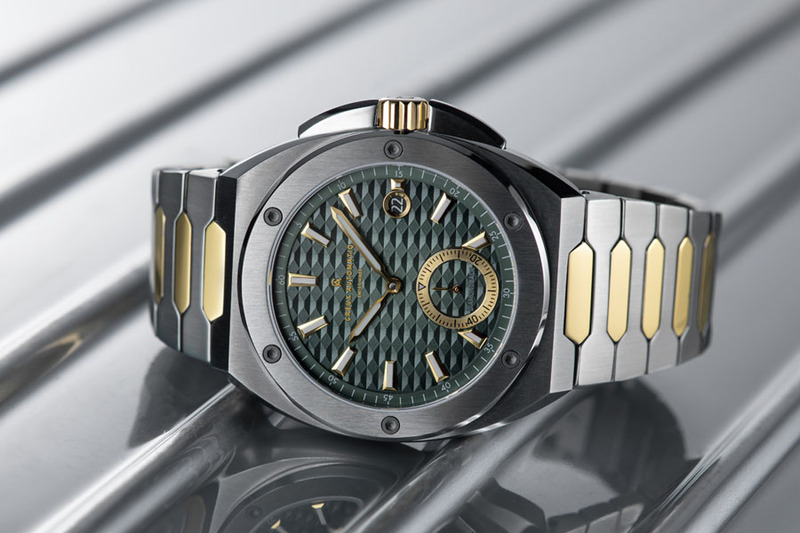 Available as 3 limited editions and one unique execution in steel. 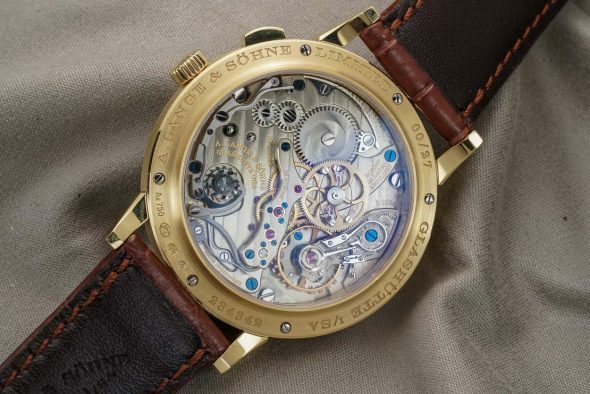 Something that is extremely rare for A. Lange & Söhne as they only produce watches in precious metals. 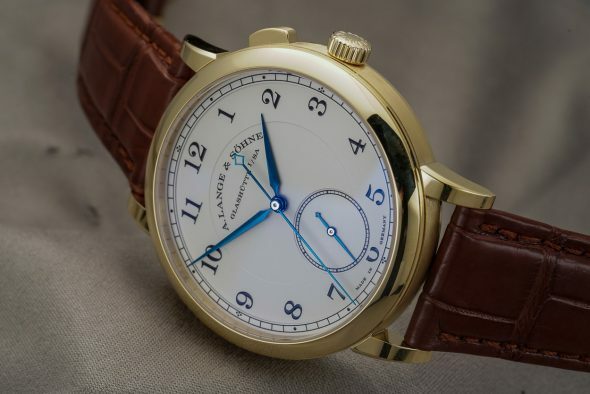 So now we present you the A. Lange & Söhne 1815 Homage to Walter Lange live from the SIHH. 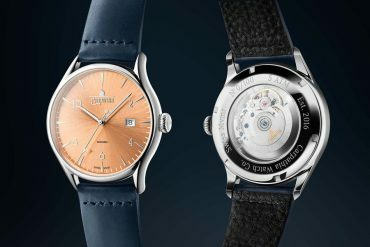 Where mechanical watches usually are easily recognised by their sweeping hand there is a complication that brings the jumping seconds to a mechanical watch. 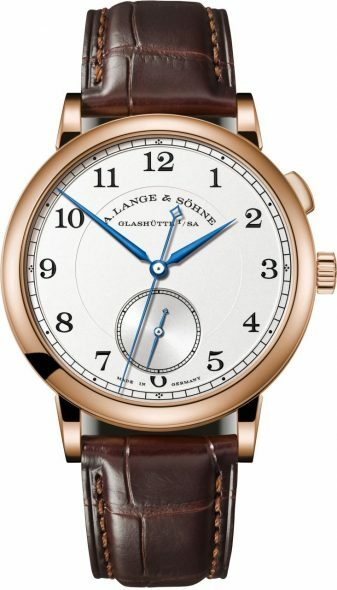 The jumping sweep seconds hand with the start/stop function was especially significant for Walter Lange. Reason for this is that back in 1867 his great- grandfather, Ferdinand Adolph Lange invented it. First implemented in a masterpiece crafted by his grandfather, Emil Lange. 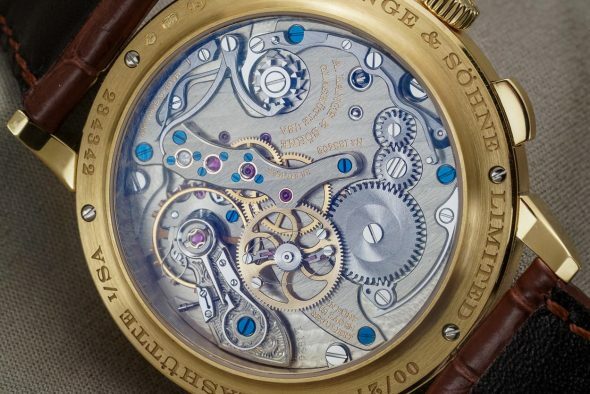 One of Germany’s first patents was granted to A. Lange & Söhne in 1877 for the enhanced design of a mechanism mounted on the three-quarter plate, and was referred to as a “one-second movement with a jumping hand”. 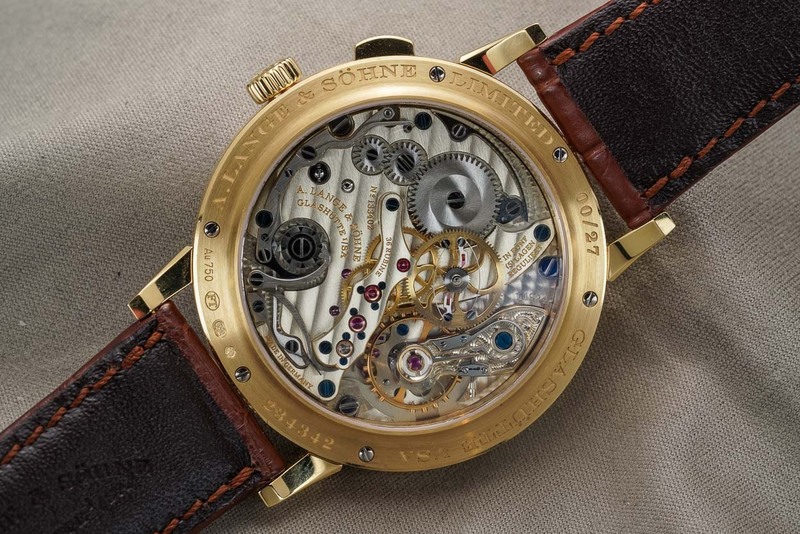 On the homage the central second hand features a jumping second which can be controlled. Pressing a pusher at 2 o’clock starts and stops it. This is useful for heart rate measurements, for instance. So it can be allowed to run continuously or immobilised if needed. On the bottom of the dial you will find a sweeping second which runs like any other seconds hand. 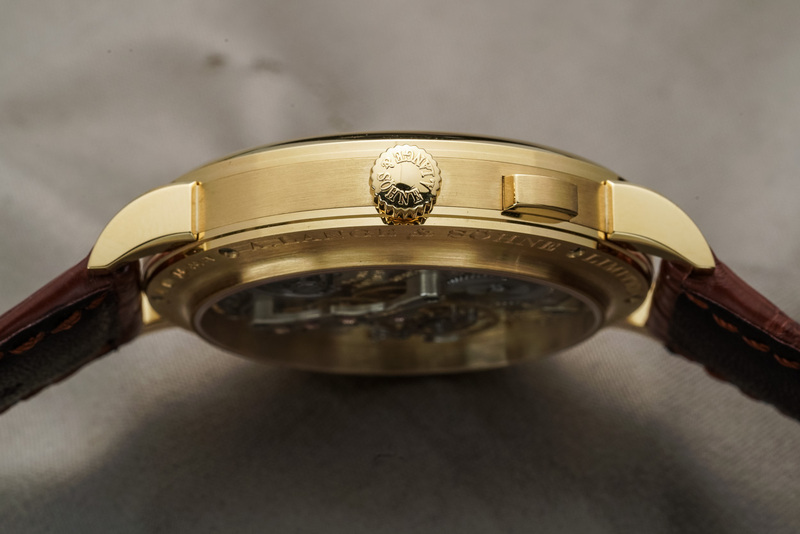 An 1815 with jumping seconds likely corresponds to what Walter Lange would have deemed the perfect watch. 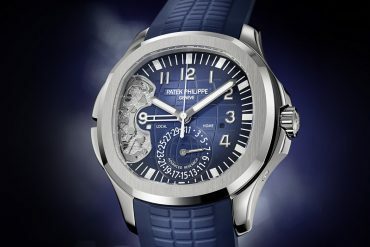 It is totally reduced to the essence while impressing the enthusiast with a puristic yet technically exciting complication. 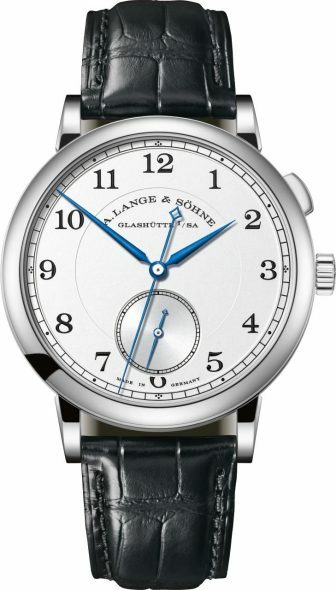 The blued steel hands contrast well against the argenté-coloured dial with the classic railway-track minute scale. The newly developed movement has a special calibre designation: L1924 which refers to Walter Lange’s birth year. Additionally, the first three digits of the reference number, 297, recall his date of birth, 29 July. 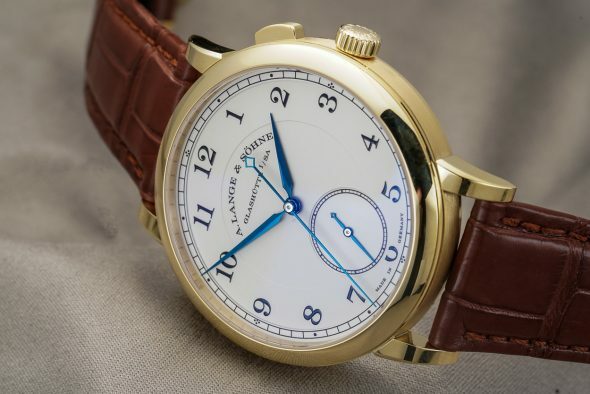 The 1815 “Homage to Walter Lange” comes in three editions: 145 watches in white gold, 90 in pink gold and 27 in yellow gold. 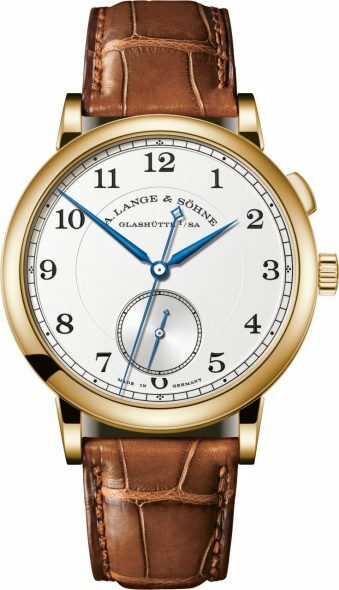 These uncommon numbers are derived from important milestones of the Lange family’s history. 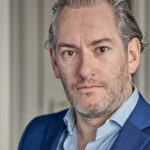 From 7 December 1845, when Ferdinand Adolph Lange originally established the company, exactly 145 years elapsed until 7 December 1990, the date on which Walter Lange registered Lange Uhren GmbH. Precisely 27 years will have passed between this date and 7 December 2017, the day on which the new model that pays tribute to Walter Lange is being unveiled. More info on the A. Lange & Söhne website.